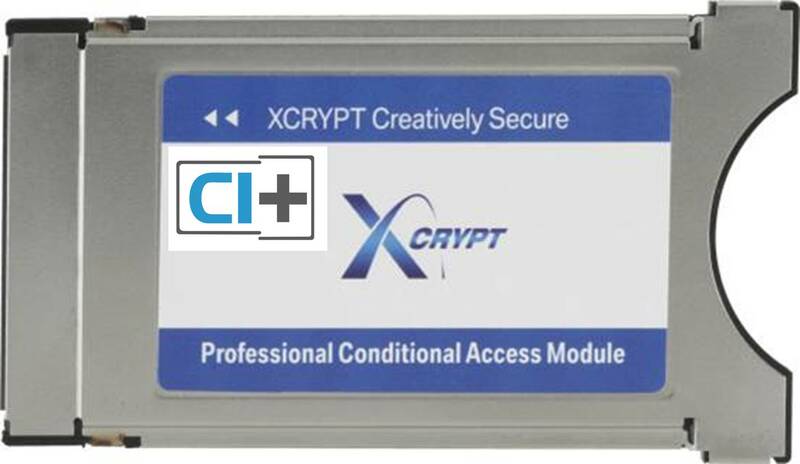 Xcrypt CAS is a complete and fully DVB Simulcrypt compliant Conditional Access System for Digital Pay-TV and contents delivery applications. Xcrypt CAS is seamlessly integrated with various third party equipment to build Digital Pay-TV headend System. Xcrypt’s flawless track record it is hereto proves the integrity of the Xcrypt CAS solutions. The security of the Xcrypt CAS is guaranteed by Xcrypt’s innovative secure solution which is based on the well proven state-of-the-art open technologies. The scalability of the system makes it to be the best cost-effective all-in-one server solution for small and medium sized operators but also to be the most advanced solution for the large scale bi-directional services such as Impulsive PPV and VoD.